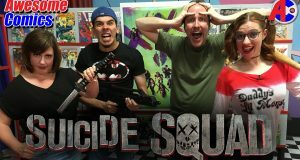 Doug joins Walter, Aiyanna and Beth to talk about DC's latest movie, Suicide Squad. 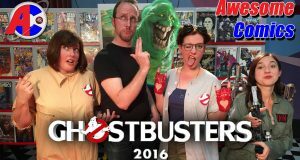 See what went into the making of the Ghostbusters (2016) review. 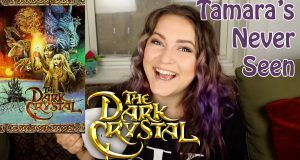 Tamara checks out The Dark Crystal. 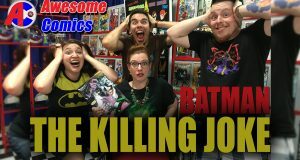 Walter, Aiyanna, Heather and Bryan discuss Batman: The Killing Joke. 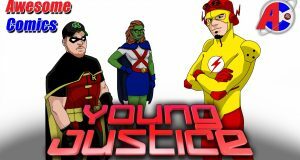 Yeah it's an older review, but we've never released this so bam here it is. 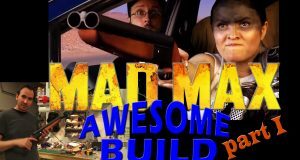 See what went into making the Mad Max Fury Road review props! 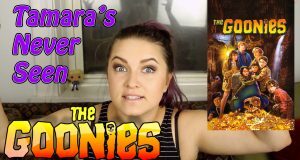 Tamara never saw the Truffle Shuffle. 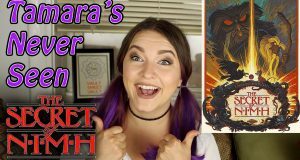 Tamara sees Secret of NIMH for the first time! 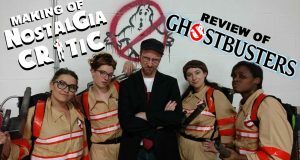 Doug, Aiyanna, Heather and Beth discuss the new Ghostbusters movie. 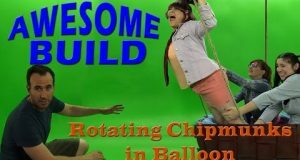 See what went into the making of the Rotating Chipmunks in Balloon from the Nostalgia Critic Alvin & the Chipmunks review.